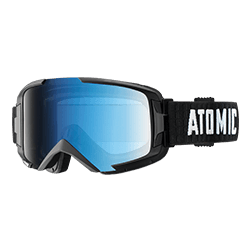 Our new Atomic Savor S Photochromic goggles are all-condition goggles with a small fit. 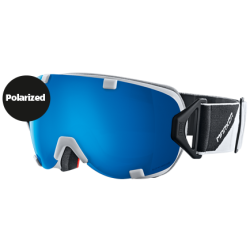 Our new Atomic Savor S Photochromic goggles are all-condition goggles with a small fit. 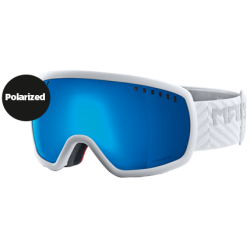 Their photocromic cylindrical double lens responds to changing light conditions by adjusting the level of tint. 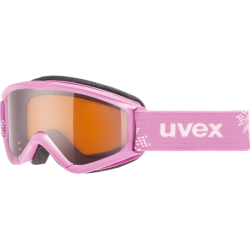 They also have a special multilayer treatment that protects against glare and eye fatigue, plus a cool, oversized look and Live Fit: flexible Y-Cuts and adaptive Tri-layer face foam that molds to the contours of your face for an instant individual fit. 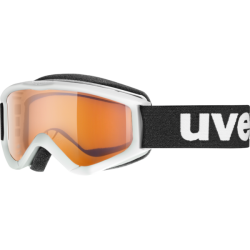 And like all our goggles they’re designed and developed in-house at Atomic and made in Europe.